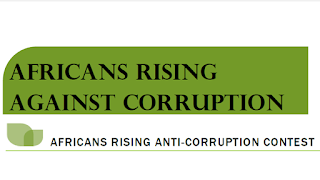 Africans Rising, a Pan-African movement of people and organisations, working for peace, justice and dignity has opened the application for the first edition of its ‘Anti-Corruption Champion’ competition. 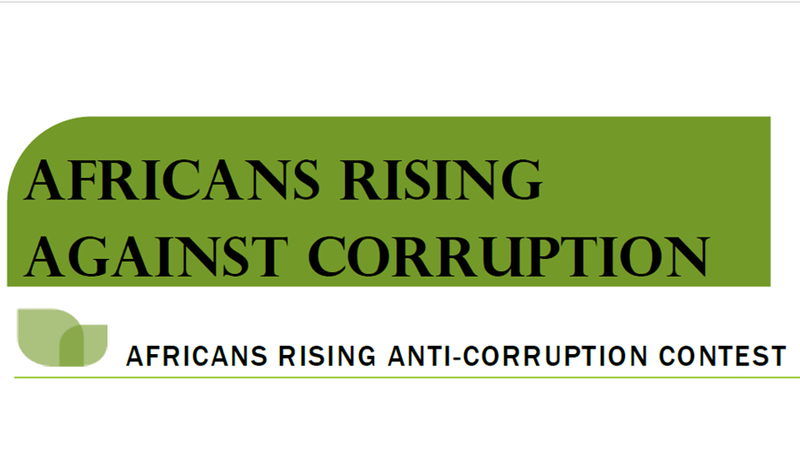 The competition which is focused on unravelling African activists championing the fight against corruption is also meant to create awareness about African Corruption fighters and give them the opportunity to work with other activists across the continent. Speaking about the competition, Farida Nabourema, Collaboration & Engagement coordinator at Africans Rising noted; the competition is opened to all Africans and will accept applications in the forms of a Song, Poem, Video, Article, Event or Caricature which is focused on raising denouncing corruption and holding leaders accountable. The winner of the contest according to Africans Rising will become an Anti-Corruption Ambassador for the Africans Rising Movement and will receive a Travel & Lodging paid trip to participate in the 2018 Africans Rising Activists in Residence program to take place in Tanzania. Application closes on August 10th as 4 shortlisted candidates will be announced on August 15th, 2018 for voting by members of the Africans Rising Movement.